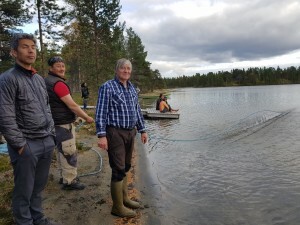 Co-organised by Interreg Nord Summer Whitefish and Snowchange Cooperative, the Festival of Northern Fishing Traditions has wrapped up successfully in Tornio, Finland. 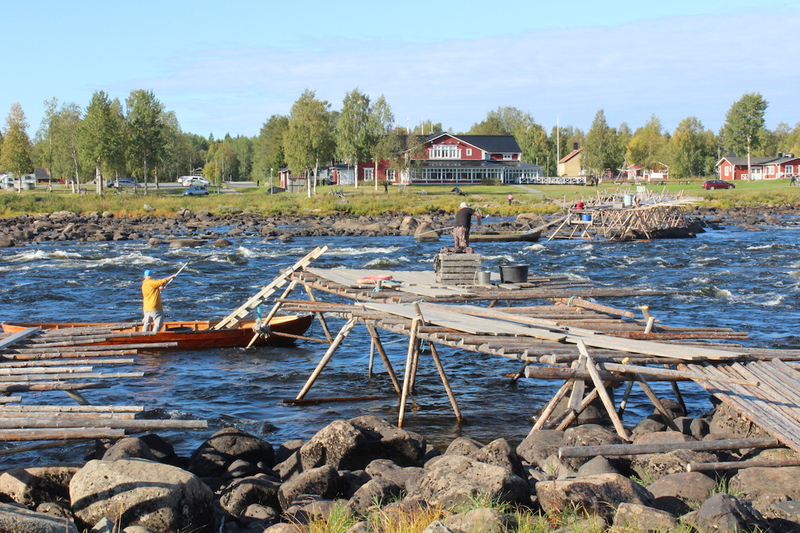 Over 150 small-scale and Indigenous fishermen around the world joined forces to discuss climate change, traditional knowledge, governance and direct exchanges on common challenges. 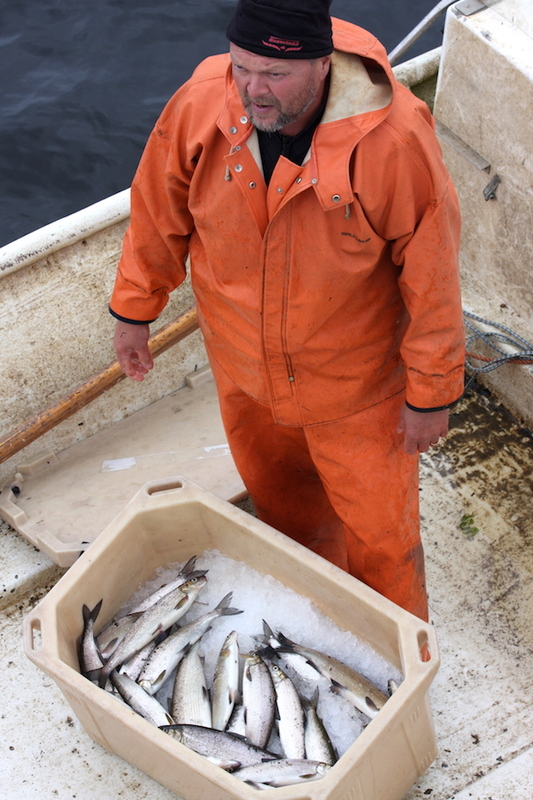 knowledge and voices of the small-scale and Indigenous fishermen in governance, monitoring and management of fish stocks globally. 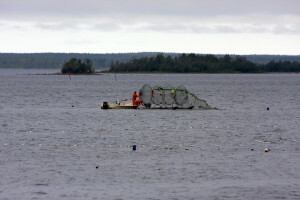 the guests seining for whitefish on lake Sevettijärvi. 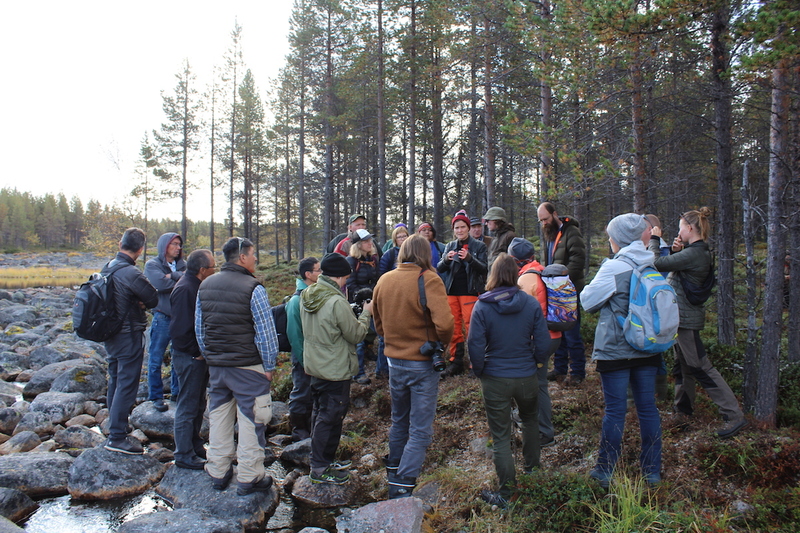 Meanwhile in Tornio an EU workshop was under way – CHERISH project brought together eigth EU regions to discuss the cultural heritage of fisheries with field trips out to Perämeri National Park and island of Selkäsarvi. Mats Innala demostrated the push-up fishtraps for whitefish. Festival itself contained a seminar day with all regions presenting on friday. 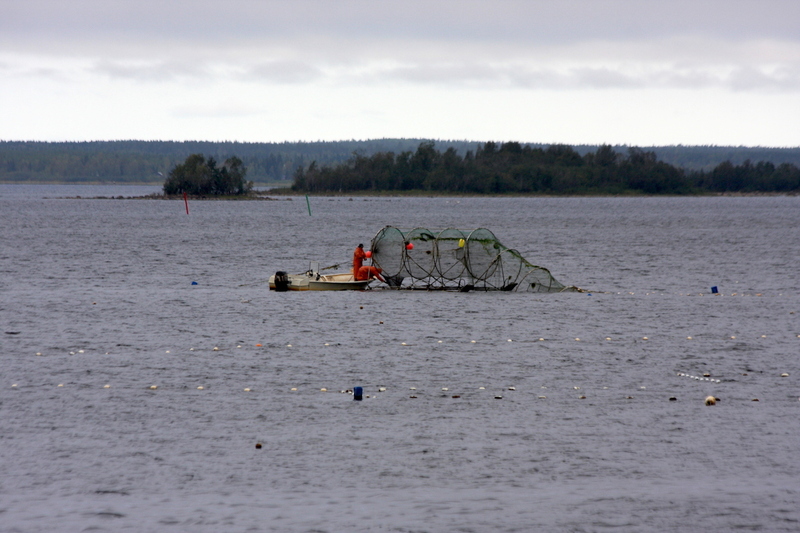 On saturday participants went dip netting for whitefish and seining on river Tornio, as can be seen on this video. 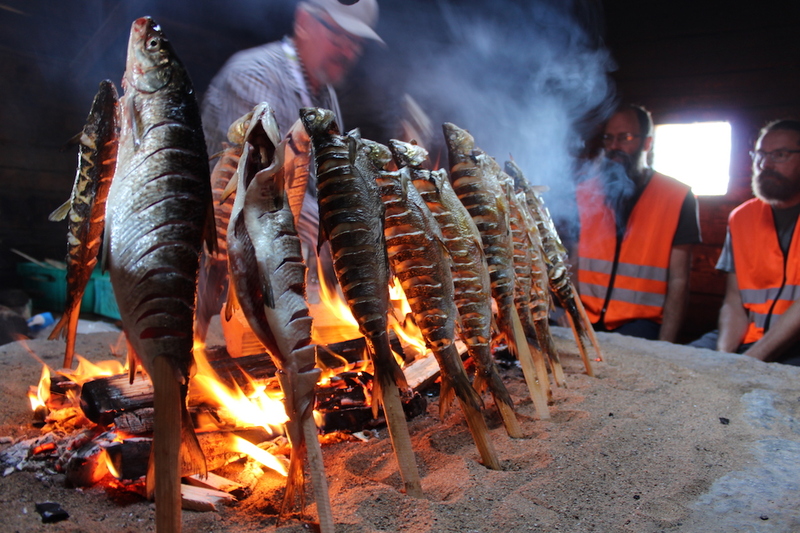 Cultural, artenasal and Indigenous fisheries are the lifeline for food security, climate survival and traditional knowledge globally. 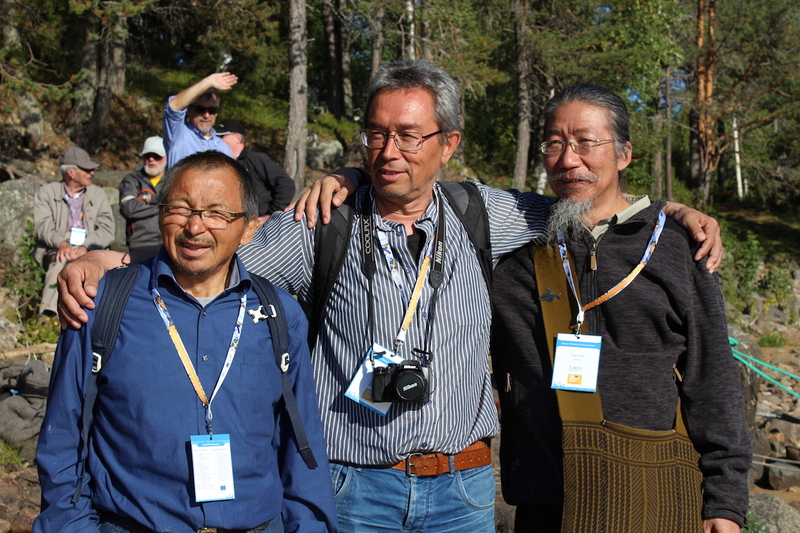 The festival sent a strong message that a reform is needed if we are to survive the 21st century challenges faced by these communities. 2020 Festival will continue building on this in Khanty-Mansia, Siberia. 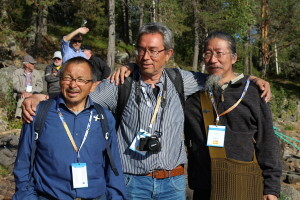 Gerth, Pavariak and Hugu at Festival. 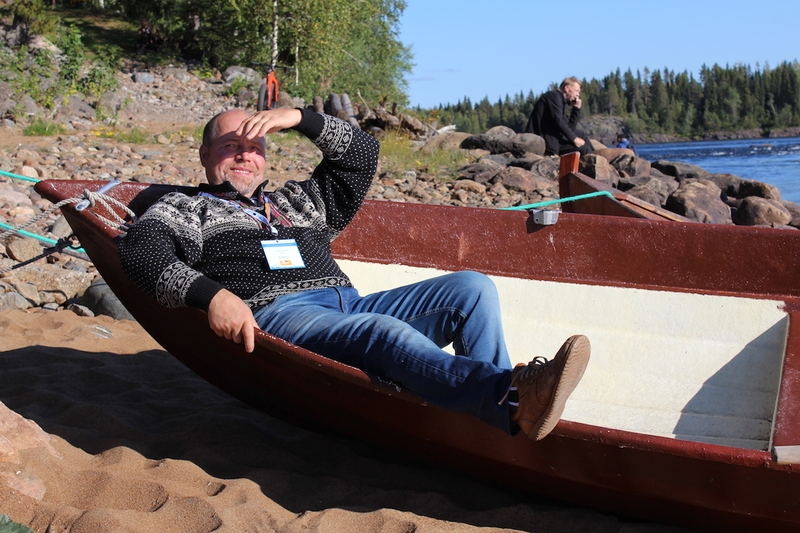 Interreg Summer Whitefish, CHERISH Interreg Europe, NEFCO, Nordic Council of Ministers, Gaia Foundation, the Northern Forum and many other donors and supporters. 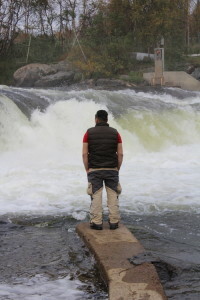 Heartfelt thank you to you all!